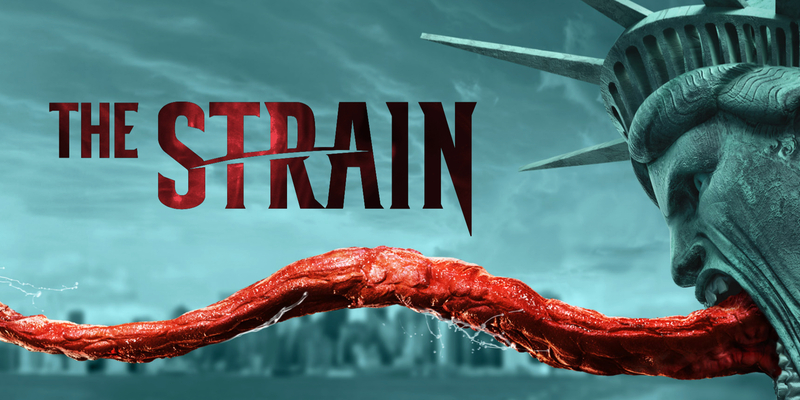 The Strain is still suffering from having every character everywhere which is a bit of an annoyance. Bring the team together again - you can see how bad this has become for The Strain that I think many of these characters are just completely disappearing from the story entirely. Which is a good thing with Zach. She’s also losing her hair which may be due to turning. Or possibly radiation poisoning. Here ends their plot line - evil farms are full of evilness which is evil. Of course Eichorst doesn’t accept this and charges to Desai and demands his data to see if Abraham is still alive - he is! 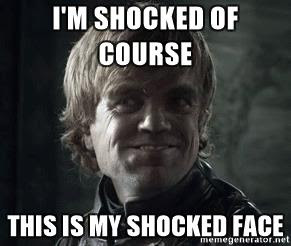 Of course he is! Go plot armour! Eichorst goes to mock and taunt him, demanding Abraham admit his god doesn’t exist so he can die quickly because, as Abe points out, he’s super super petty. Which leaves Dutch in a room with women due to be “processed”. Which includes having their heads shaved - Dutch realises they’re going to be drained, including one of her friends/allies from the breeding camp. Galvanised to action she screams the truth to everyone - the evil vampires are evil and doing evil things and eating babies. Eichorst burns. I wish I could say I believe he was dead but… we know he’s not dead, right? The plot armour is strong with this one. But I do hope Dutch is the one who kills him. And Abe is back in the game again! The bad guys have now recruited some whole new kind of strigoi called Mongrels - more dangerous because of extra woo-woo. This makes the whole ambushing the convoy more of a challenge (one is almost a match for Quinlan) but after some final action scenes they finally win. But they lose their minions. They only joined the fight because Charlotte lied to them about lashings of silver up for grabs. Unsurprisingly this backfires and the mercenaries are ready to shoot them in the head - a straggling strigoi kills one and they run. So that’s the minions duly dispatched so they’re no longer hanging around. Bye bye extras. Ooookay? I guess? I mean Quinlan isn’t entirely heartless? Is this trying to tease a relationship between him and Charlotte? I’m not sure what the point is? More Dutch and Abe. More awesome fight scenes. Less angsty vampire.